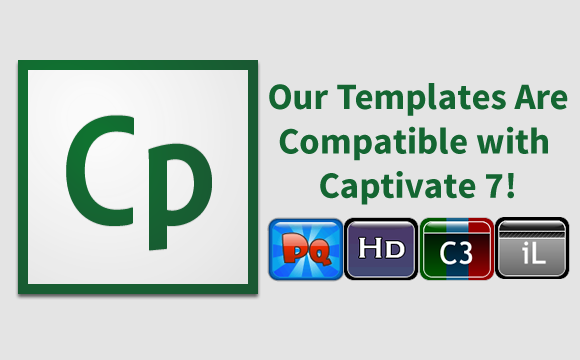 Captivate 7 was just released, and we are happy to say that all of our Captivate 6 templates are also compatible with Captivate 7! Be sure to check out our great selection of corporate styles, quizzes, medical themed templates and more. Check back soon, we have many more designs coming! 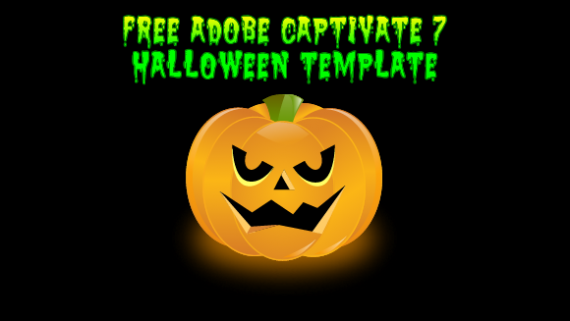 Also don’t forget to visit our free downloads section and grab some goodies!